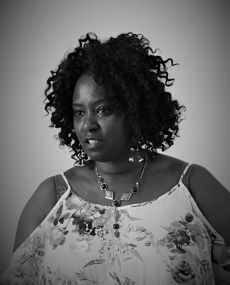 Native of Kenya and living in Ireland, Salome has over 20 years experience of work with women, children and youth in Africa and Ireland. She is the founder of AkiDwA, the Migrant Women’s Network Ireland and Wezesha, an African Diaspora NGO working with women and children affected by violence and conflict in Africa. Salome is the former vice chair of the National Women Council of Ireland and currently serves as an Irish Commissioner for Human Rights. She joined ENOMW board in 2014 and served as our vice-chair in 2016-2017. Accountant by profession, Catherine has been in Financial and NGO sector for over 12 years. Cathy is an entrepreneur, Founder of Down to Basics (DoToBa), a network of Immigrant Entrepreneurs and Innovators in Ireland and a founding secretary of Kenya Ireland Diaspora Savings and Credit Co-operative Ltd. She has a BA from Kimmage Development Studies in Ireland and also studied in Community Development and Influencing Policy. She joined us with an expertise in Finance, a strong track record in Fund Raising, Strategic Planning and a lot of Charisma. 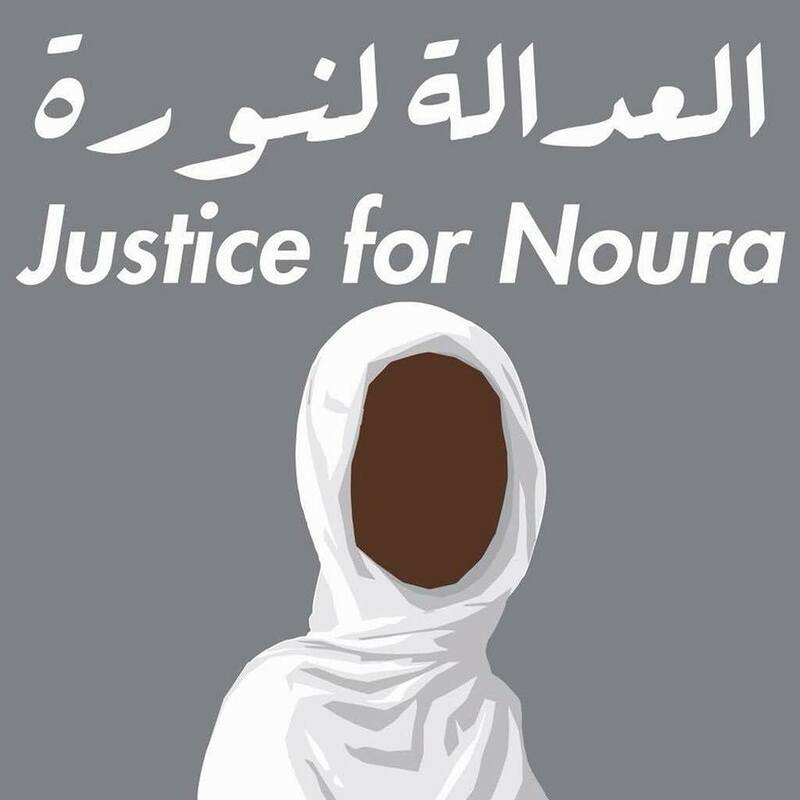 Born in Lebanon, Noura is a legal expert based in France and holds a PHD on the status of women in comparative Criminal Law at the Faculty of Law of Aix-Marseille. She is the president of Aix-en-Provence section of Forum Femmes Méditerranée, focusing on the flaws in the law leading to discrimination against women in the Euro-Mediterranean countries. As a militant feminist she engages in the legal advocacy for the women victims of violence. Noura joined the ENOMW in 2017 and works on the legal analysis to promote the rights of migrant women. She’s also the convener of our membership group. Born in Colombia, Lucy is a graduate in Psychology and in Immigration and Law, currently undertaking Intercultural Mediation at the University of Valencia. 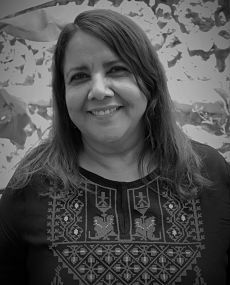 She is the founding president of Asociación Por Ti Mujer working on prevention, care and intervention with immigrant women in Valencia region. A feminist with over 20 years of experience in research, advocacy and activism, she is currently the president of the Network for Support to Immigrant Women Victim of Gender Violence and of the Federation of Entities for Co-development and International Cooperation. Born in Gambia with Senegalese roots, Klaudia lives in Sweden, is a board member of RIFFI (Swedish Federation of Immigrant’s Women Associations) and the founder of Palmline Charities working on IT skills for young people. With the background in International relations, for 20 years she has been involved in economic enpowerment of rural women through small scale gardening projects at grassroots level and supporting girls and young women in Gambia and the senegambia region, by creating structural projects to educate and train girls in IT skills, gender equality , information on HIV/AIDS and harmful FGM practices. Born in St.Petersburg, Russia, Anna has over 10 years of experience in the area of intersectional feminist analysis of violence & discrimination against women, with focus on migrant women. She is a former Research Analyst with Mediterranean Institute of Gender Studies, a selected expert with European Institute for Gender Equality and currently is a member of the Executive committee of European Women’s Lobby. She served as ENOMW chair in 2014-2017 and currently works on capacity building of ENOMW, strategic advocacy and inclusion of migrant women in the EU decision-making. Born in Turkey, Sinem is completing her PHD at Ghent University, Belgium. Her main area of expertise is economic integration of migrant women. In the ENoMW Sinem works on the economic rights of migrant women, supports ENOMW coordinator in Brussels representation and leads the work on several EU funded projects. She also volunteers in a number of initiatives on refugees and migrant women’s rights in Belgium. Sodfa is a 25 y.o. Tunisian-Italian abolitionist feminist activist, working across Europe and Africa. In the Network she is leading the activities on capacity building and self-organising of young women and girls, including the Network’s recently established initiative #RadicalGirlsss. Besides her role in ENOMW, Sodfa is the Co-Chair of Afrika Youth Movement (AYM), the largest Pan-African Youth-led grassroots movement, and a founder of an Italian NGO “Without Filter”. She studies political science and theology. Adriana is a 26 y.o. Portuguese-Brazilian, born in Luxembourg and based in Brussels. She has experience in migrant/refugee centres, human rights, translation and intercultural relations. Having studied International Relations in Madrid, she moved to Belgium to work in the field of migration/refugees, as an activist and via organizations such as Plateforme Citoyenne de Soutien aux Réfugiés and Fedasil. Passionate about women’s, migrants and indigenous rights, literature, music and art as a form of resistance, she is an individual member of ENoMW. 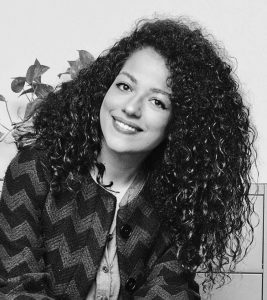 Sudanese by origin and born in Belgium, Maha is completing her Master in International Relations: Conflict Resolution at UCL for which she is writing a thesis about the socio-economical integration of migrant women. Maha is very passionate about art, music and travel. During her Erasmus she took an active part in various Social Erasmus Association, such as ‘Refugee Welcoming Day’. In ENOMW she is assisting our Brussels Officer, Sinem Yilmaz and working on the area of right and discrimination of Women of African Descent. Born in Romania, Nicoleta is completing her Master in Refugee Protection and Forced Migration Studies at University of London. Her thesis research will focus on the socio-economic integration of refugees in urban areas of Senegal, country in which she worked and volunteered for the past two years. Nicoleta is passionate about human rights of migrant and refugee women, women’s empowerment through entrepreneurship development and, solution on combating violence against women. In ENOWN, Nicoleta is researching on the effects of violence and gender discrimination on the mental health of migrant and refugee women. Born in Rome, Augusta holds a MSc in Refugee and Forced Migration Studies from Oxford University and a BA in Philosophy from La Sapienza University. She has substantial experience in policy-related research on forced displacement, statelessness, migration and international development. She held positions at UNHCR, academia, CSOs and the private sector and has volunteered with NGOs supporting migrants and refugees in Rome and London. Half-marathon runner and lovers of travelling, she is an individual member of ENOWM, strongly committed to the cause of migrant and refugee women. Pamela is a native of Chile and moved to Poland in 2011. 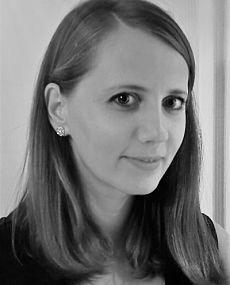 Trained in photography and video production, Pamela worked in the media sector, engaged in news-reporting, documentary-making and photography, and human rights projects both in Latin America and Poland. She is a committed feminist, passionate about the rights of migrant women and was with ENOMW from 2014 till 2019, working on the network’s visibility and media profile. Ioanna has professional and volunteering experience on issues of intercultural relations, migration and human rights as well as adult and non-formal education. She is a graduate of the Faculty of Philology from the National University of Athens and a holder of a Master’s degree in Social Discriminations, Migration & Citizenship. She is a passionate advocate of women’s rights and she has been involved in various feminist and women’s grassroots groups. She has been the founder of Multikulti.gr, a web initiative for promoting multiculturalism in the city of Athens. She is now based in Brussels where she interned with our team as Administrative Assistant. Born in Ukraine, Maria is completing her Master in European Public Administration in Germany. Working experience in the immigration office of a German town has drawn her attention to the legal and bureaucratic struggles migrant and refugee women have to face when trying to find a new home. That’s why she is passionate about promoting equal treatment, equal rights and better integration for those women. Maria was assisting ENoMWs Brussels Officer, Sinem Yilmaz, who supports her in writing her thesis on the implementation of the Istanbul Convention in selected EU-countries.